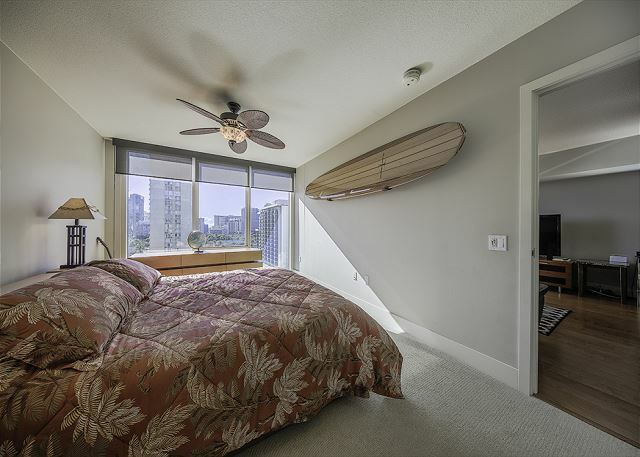 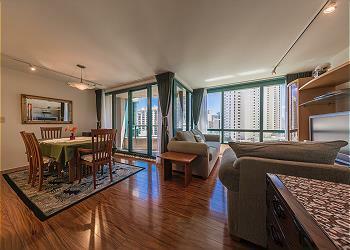 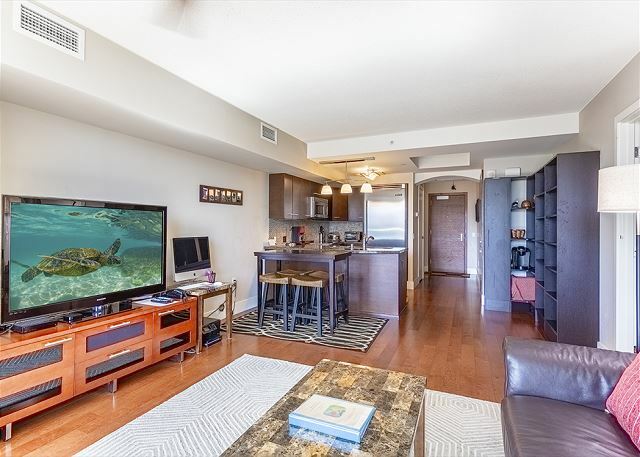 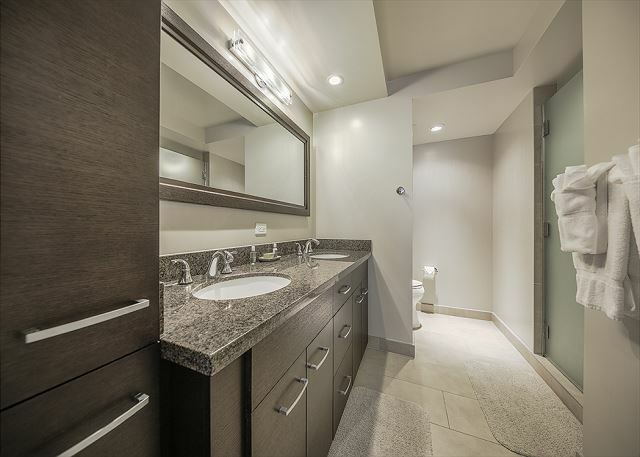 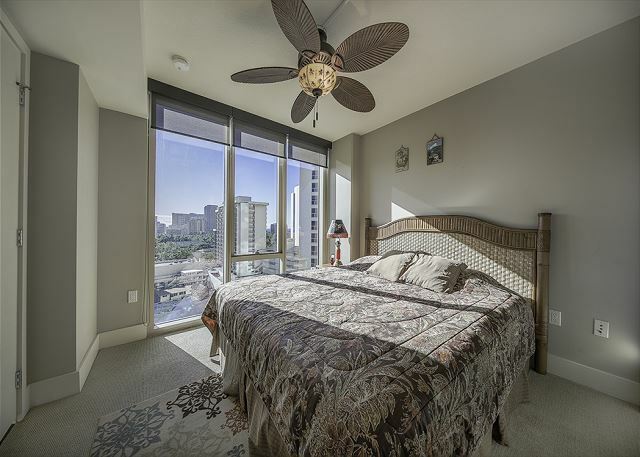 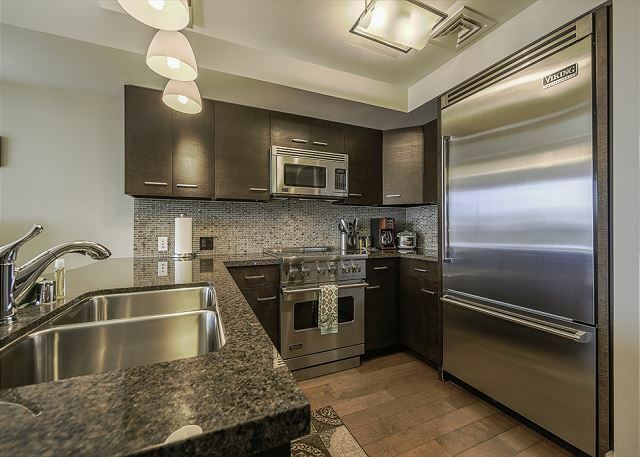 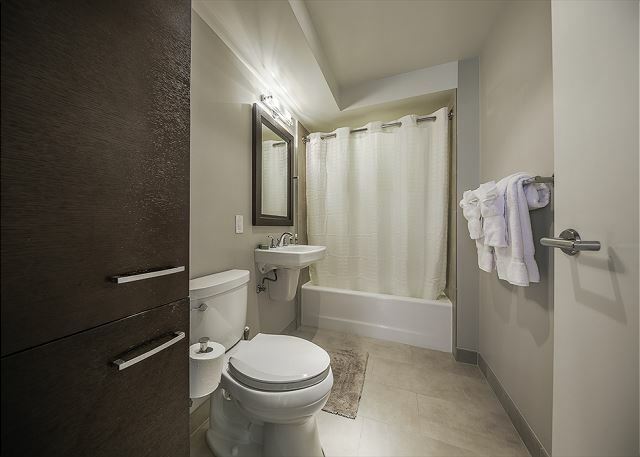 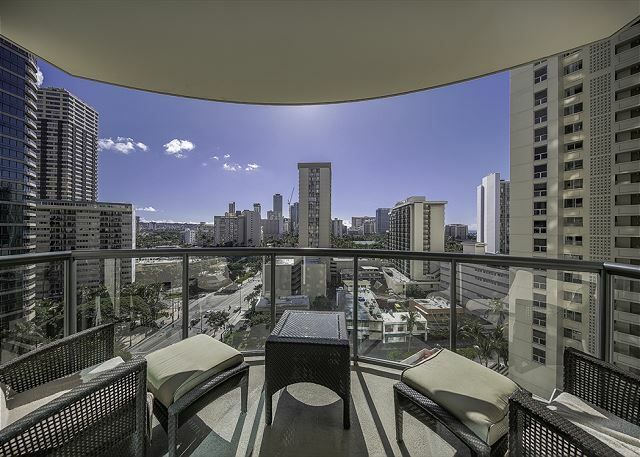 Allure Waikiki 1302 - (Min.30 days) 2 Bedroom City View with Luxury Amenities! 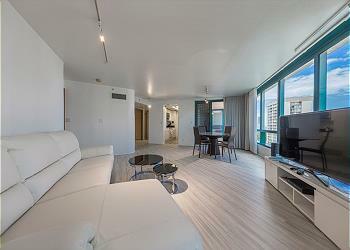 (30 Days Minimum Stay) Allure Waikiki is a new condominium built in 2010, considered as one of the most luxurious condos in Waikiki. 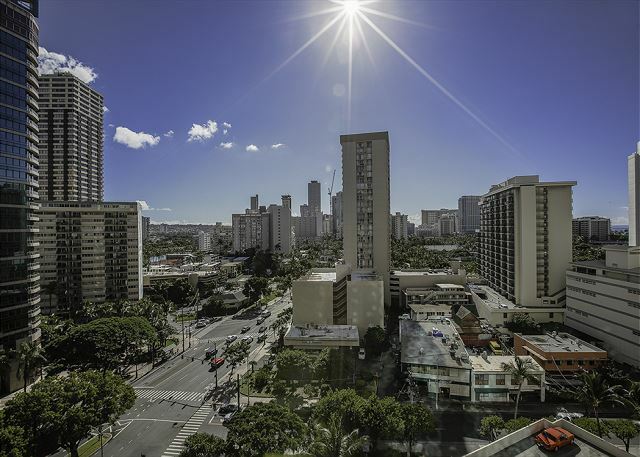 Allure Waikiki is located at the entrance of Waikiki within walking distance to popular dining and retail shops, beaches, night life, and the Ala Moana Shopping Center. 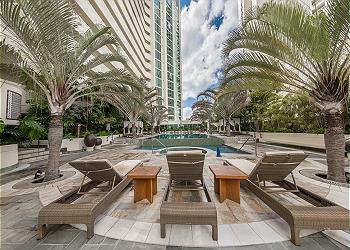 Guests can enjoy sophisticated resort-style living with amenities including a modern resort-style pool deck, a state-of-the-art fitness center, a peaceful library, and 24-hour security. 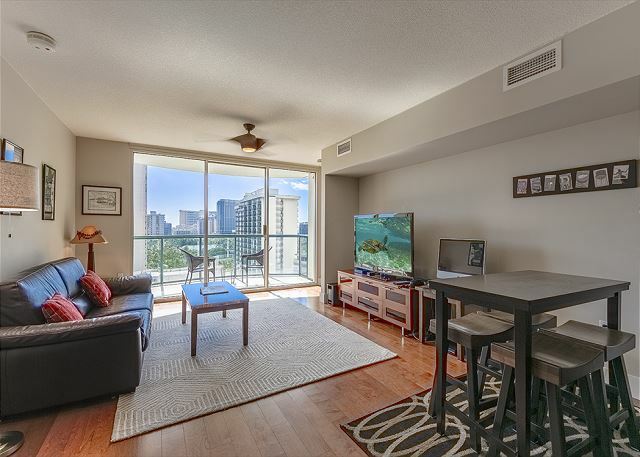 This suite features a bright living room with beautiful hardwood flooring surrounded by large windows. 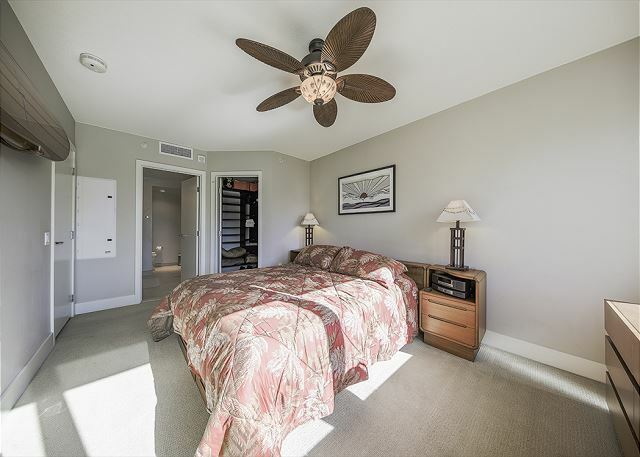 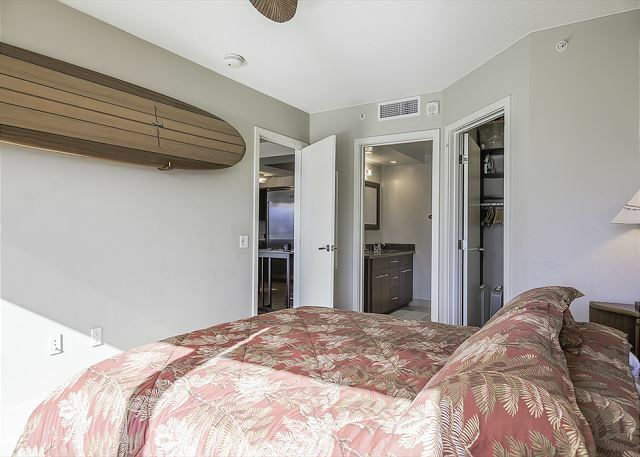 There is a fully functional kitchen, a washer and dryer, two bedrooms with California king size beds, and a living room with a queen size sofa bed. 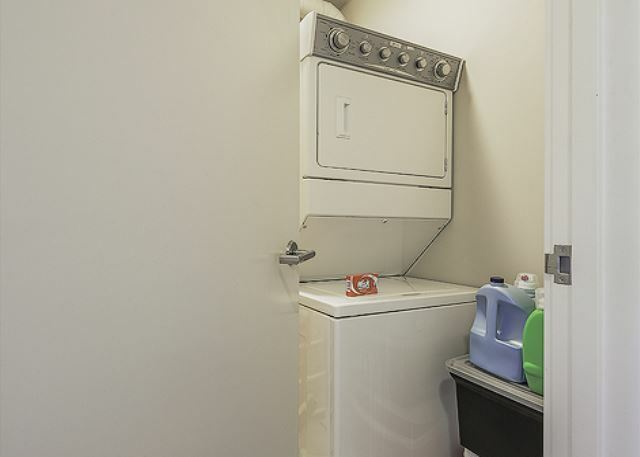 Your stay includes a free local phone service, free wireless internet (WiFi), and one free parking stall. 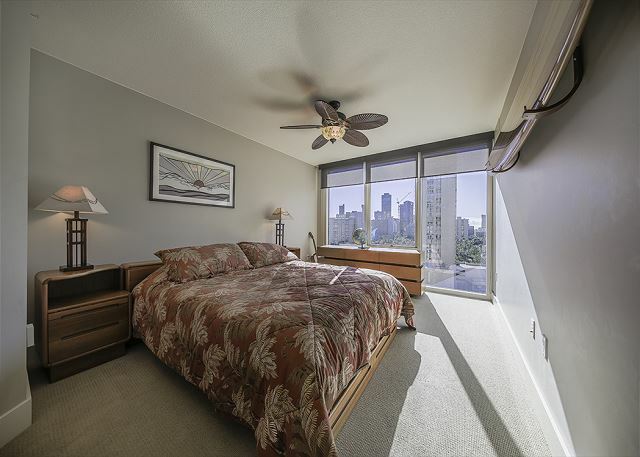 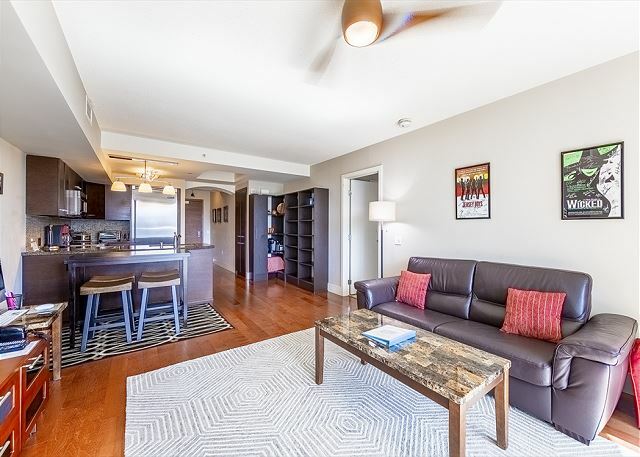 Overlook the city of Waikiki from your cozy lanai and make Allure Waikiki your home away from home in paradise. 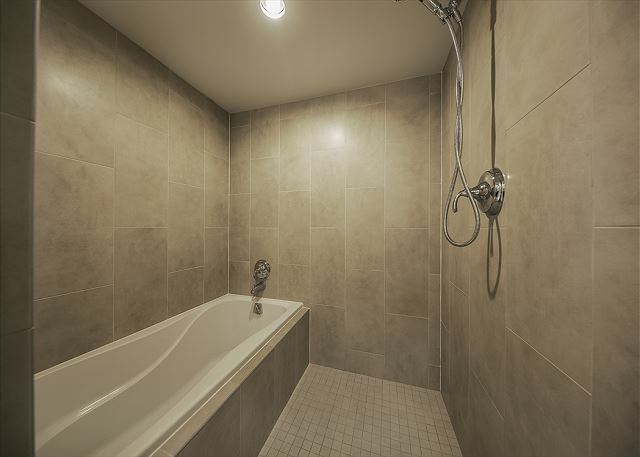 I'll go back again for next holiday.